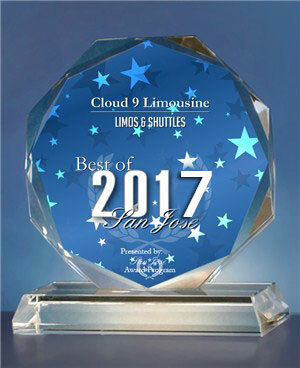 We have the perfect vehicle for your large group. 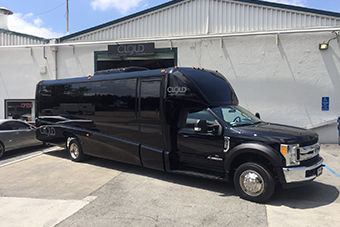 Our 27 Passenger Executive Shuttle Bus is perfect for day trips and shuttle transportation. 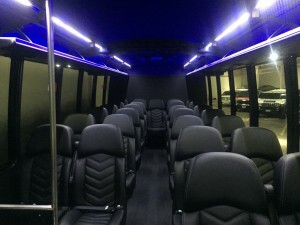 Blue exterior shuttle bus with gray colored interior. 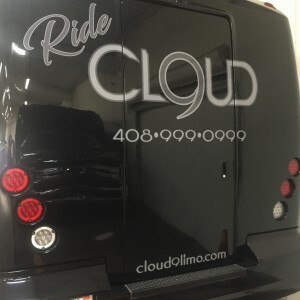 This upright vehicle features a Sony CD changer, , tinted windows, air conditioning and 7 foot standing area so you can walk about the cabin. This vehicle is also equipped with a Voyager microphone/intercom so the driver can communicate with the passengers through the speaker system. This vehicle is perfect for moving large numbers of people in comfort. Must see to appreciate.